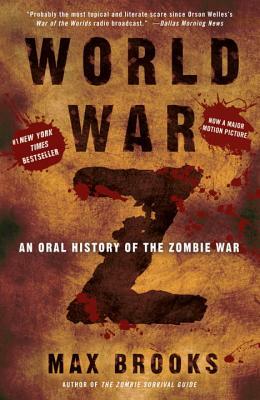 Max Brooks's previous book, "The Zombie Survival Guide," formed the core of the world's civilian survival manuals during the Zombie War. Mr. Brooks subsequently spent years traveling to every part of the globe in order to conduct the face-to-face interviews that have been incorporated into this present publication. "From the Hardcover edition."